Avalon is ready for Valentine’s Day – are you? 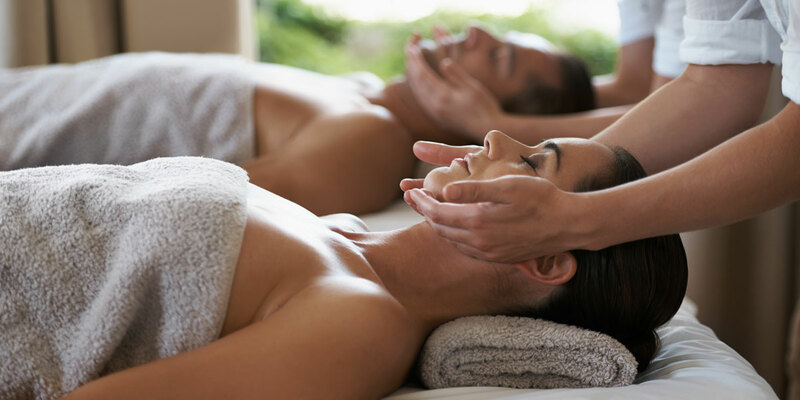 Read about three of our many holiday specials and pick which of the perks you want to surprise your sweetheart with at our spa and salon in McAllen! 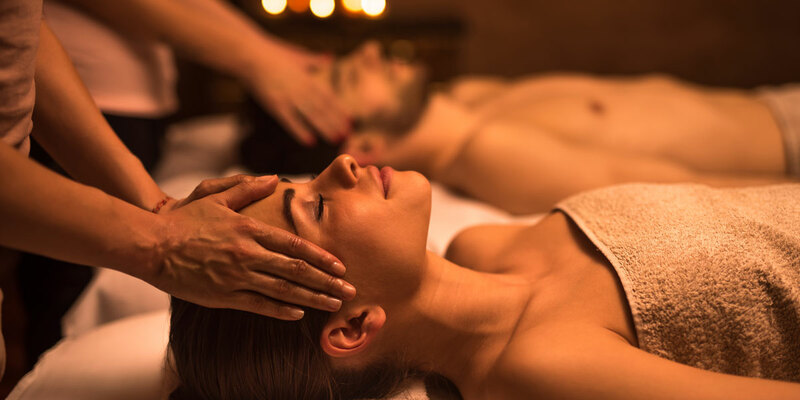 Reconnect with your loved one as you both get a chocolate cherry massage that moisturizes and smooths your skin! Each of you will indulge in a champagne pedicure. Enjoy a glass of champagne as you two relax together. This package revitalizes your skin! 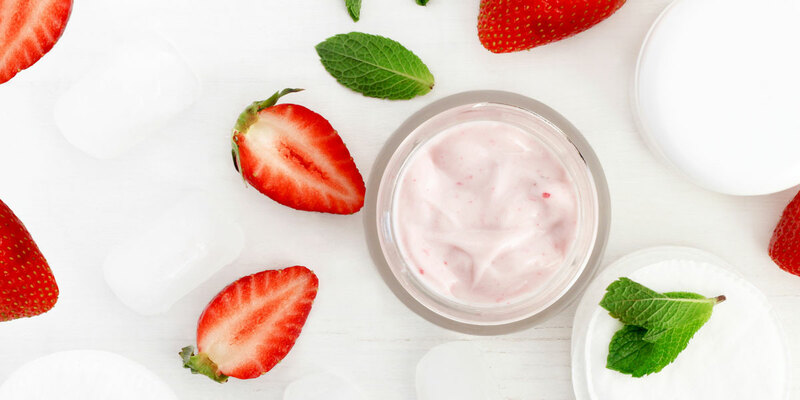 Receive a strawberry facial that purifies your pores and nourishes the skin. Fall in love with our 50-minute chocolate cherry massage that both exfoliates your skin and leaves you feeling soft and light! Our nail technicians will exfoliate your feet and legs into utterly relaxed bliss. Go all out for Valentine’s Day with this absolutely aromatic experience! Start with a 50 min. chocolate cherry body scrub that exfoliates tired skin. Leave your face with a vibrant complexion after receiving a chocolate cherry facial filled with antioxidants! 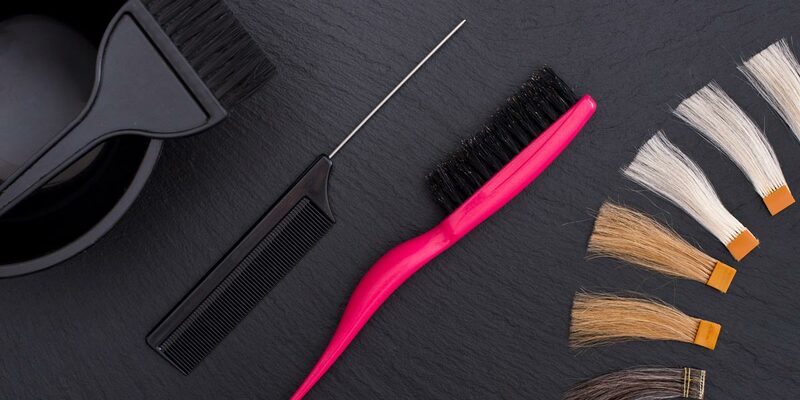 Enhance your hair with a 15-minute conditioning treatment followed by a haircut, blow dry, and styling! Contact us! We can help you choose the best fit for your sweetheart!